Elf’st is a smart investment consultant, making a close relationship between investment strategies and business development plan. Described as an innovative, agile and focused company, we are providing smart investment recommendations along with the marketing and business management services for corporate customers. 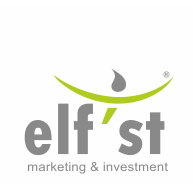 Smart investment at Elf’st stands for the ability to build different scenarios and analyze the potential outcome. As marketing itself is often regarded as an investment, we try to reveal the impact that it will have on your business. The search for effective solutions with minimum investment is a continuous challenge. 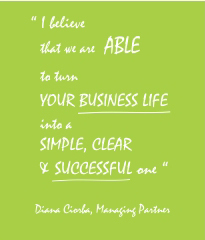 Embracing a smart investment strategy is critical for the success of any business. Smart investment as we understand it, means investing in people, in the brand, in technological innovation and in new opportunities. Why choose Elf’st smart investment services?